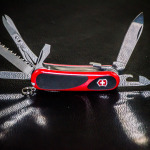 Check out my initial thoughts on the new Victorinox Evogrip S17 Swiss Army knife. 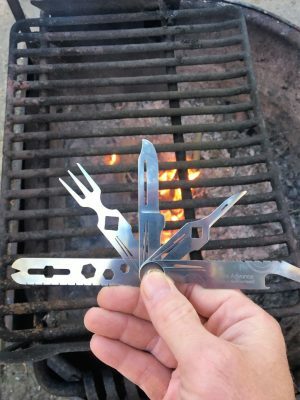 Cool knife with lots of gadgets. 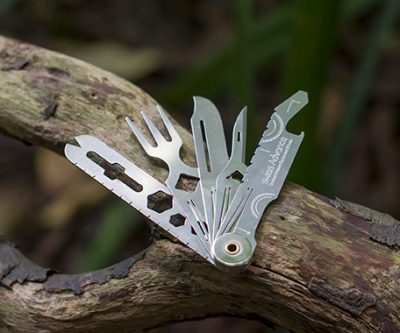 The Wenger RangerGrip 90 is a multi-tool knife. 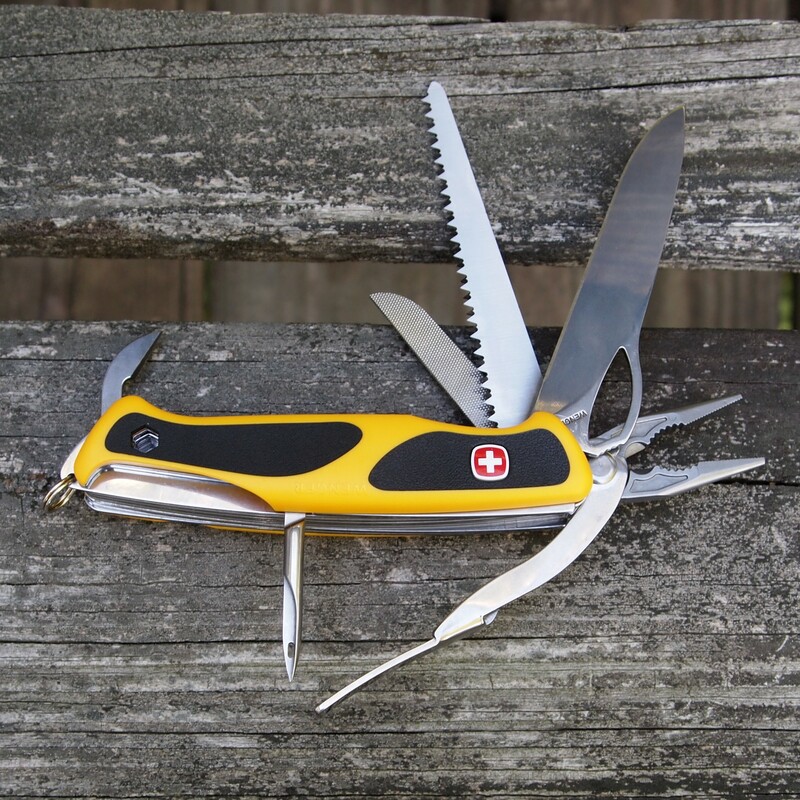 Wenger has a long history of making knives, and in fact, made a multi-tool as far back as 1903. You can still get the original in their heritage model. The RangerGrip series first appeared in 2009 and the RangerGrip 90 is the latest evolution in this lineup. 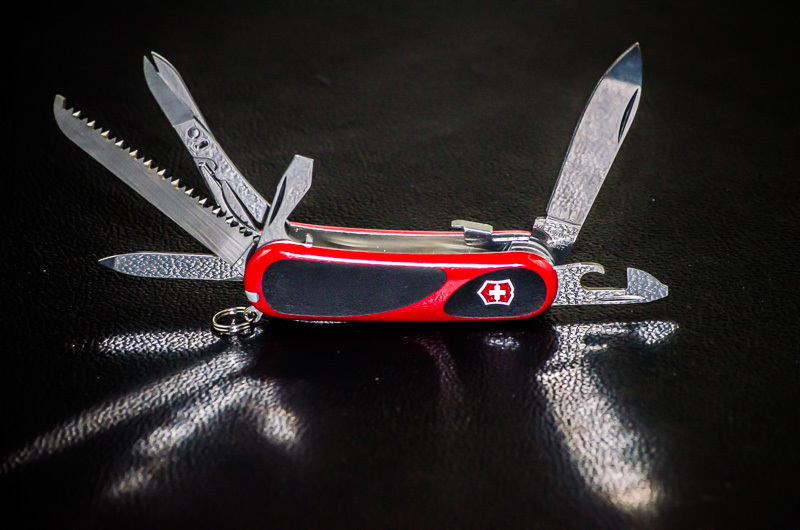 Anyways, this is not a little knife. 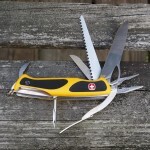 I discuss the various measurements of the knife in this short video, but at 9 oz it is definitely not a pocket knife. Of course that may explain why it comes with such a nice sheath. To read the rest of the review please click here.